Build and automate customer journeys across email, mobile, advertising, your website, and the Internet of Things — to deliver a seamless experience across marketing, sales, and service.Every Service Cloud customer gets the Standard Success Plan, which includes basic training to get you started. You also get access to community-based best practices and Web-based support to help solve technical issues. stingosales.com's people, technology, and resources to help improve communities around the world.stingo strategic grants support the communities where our employees live and work.We help in your business do more business, with less efforts and time. Today every company is in the app business. Where your employees connect with each other. 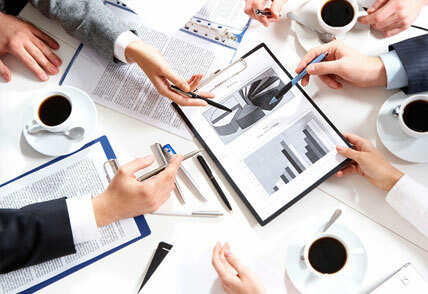 Where business processes are streamlined, automated, and mobilised across the enterprise. 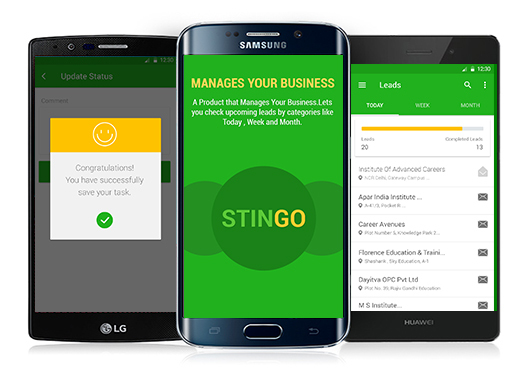 So the StingoSales Platform has evolved to lead this revolution. 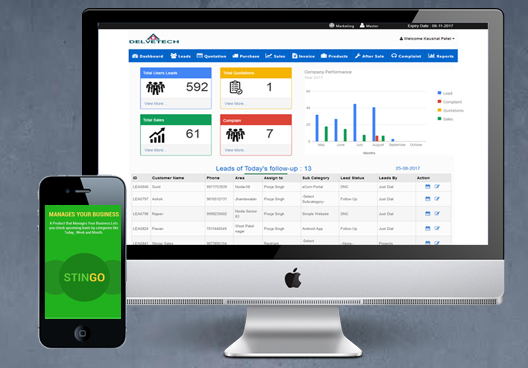 We have reinvented analytics for social impact with StingoSales Analytics. Go beyond reports and dashboards – dynamically drill into data to identify opportunities and make better decisions. 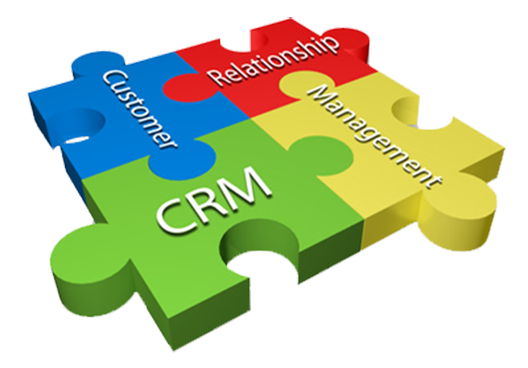 CRM is a widely implemented model for managing, building and maintaining stronger relationships with key customer groups. 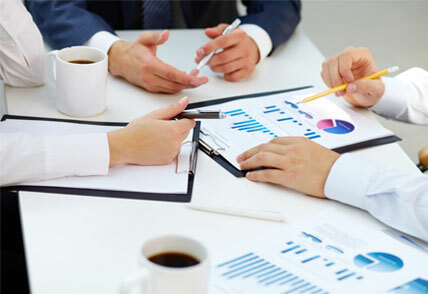 With its help, a company can reduce costs and increase profitability by solidifying customer satisfaction and build long-term relationship.